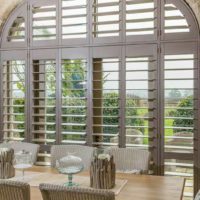 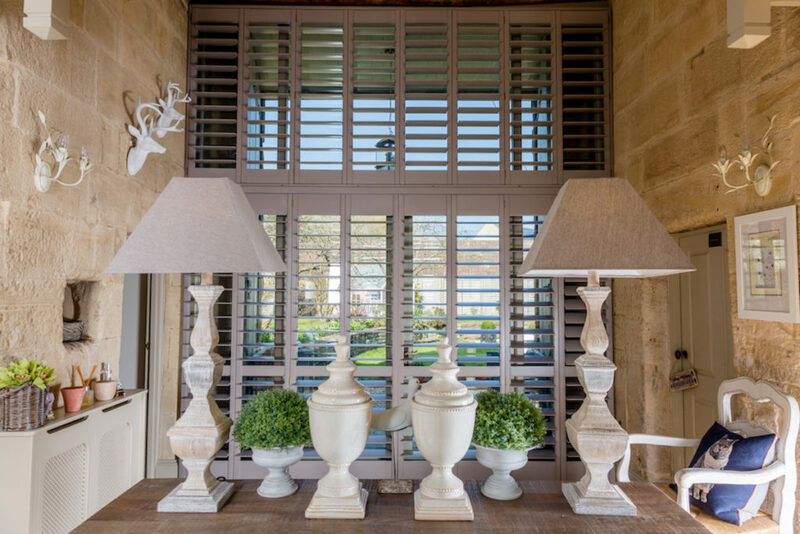 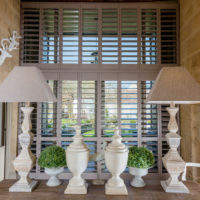 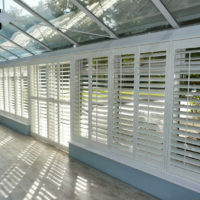 People often think of beautiful shutters for their windows, but have you considered door shutters? 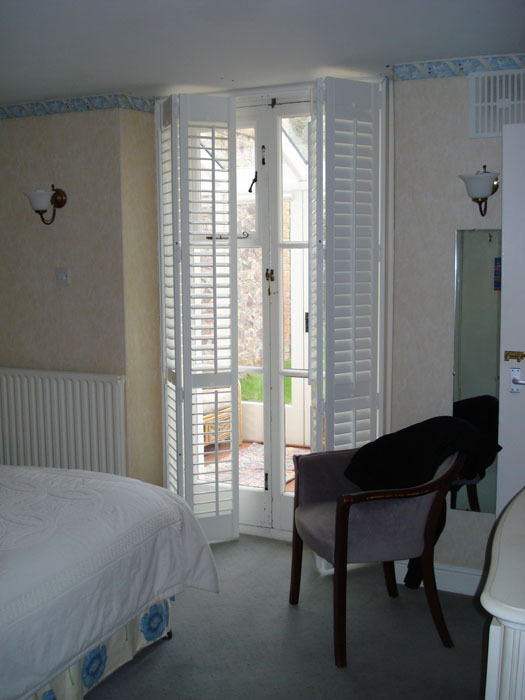 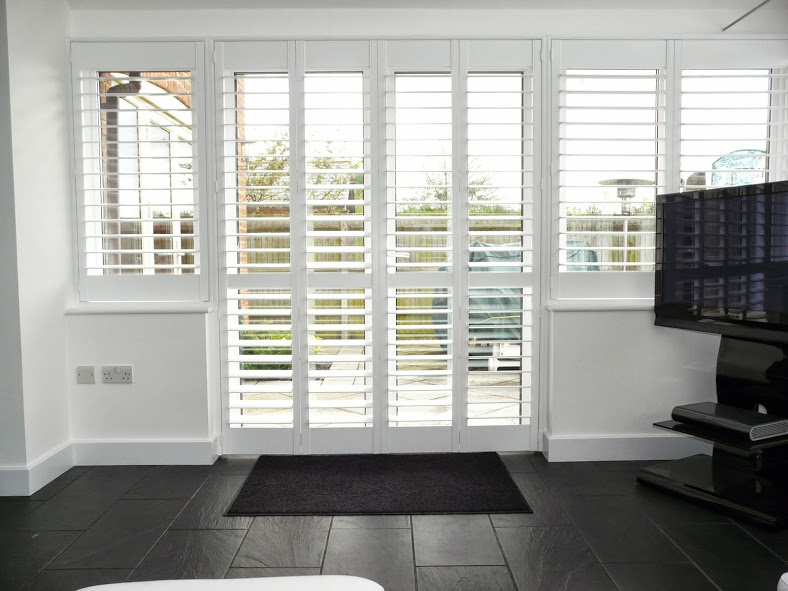 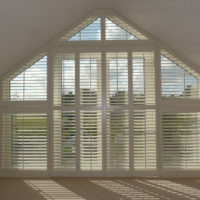 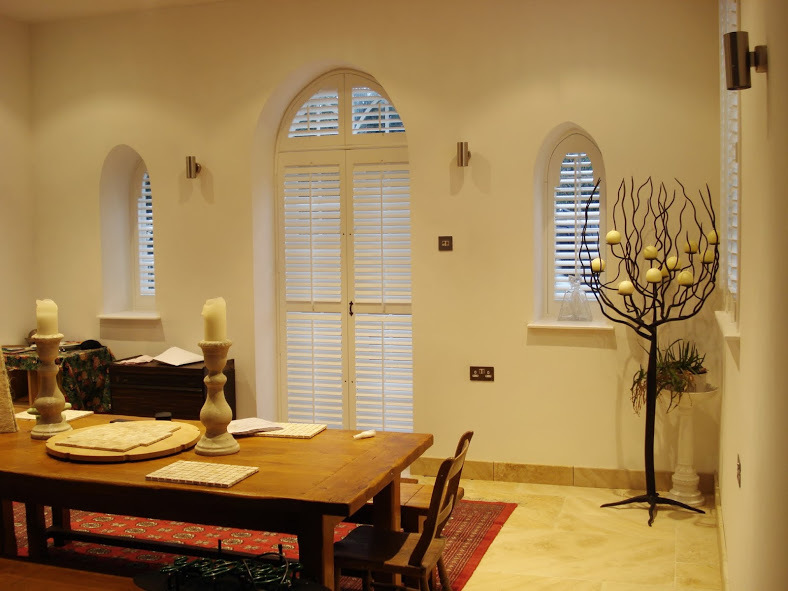 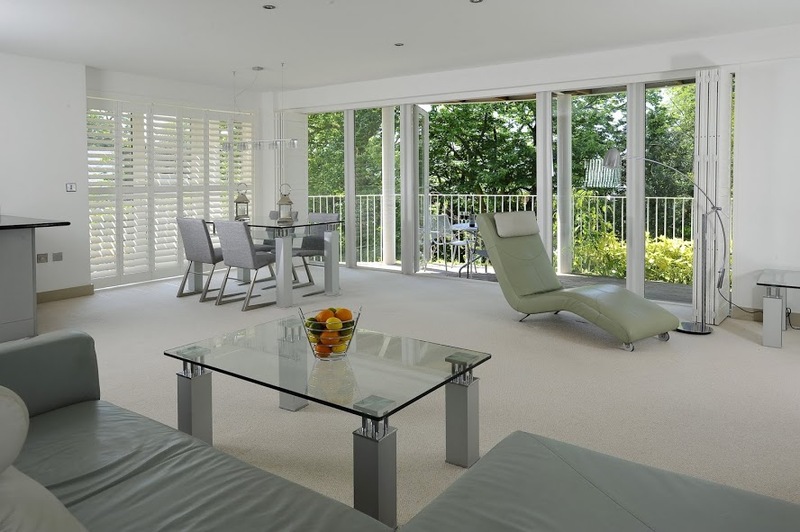 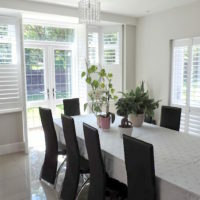 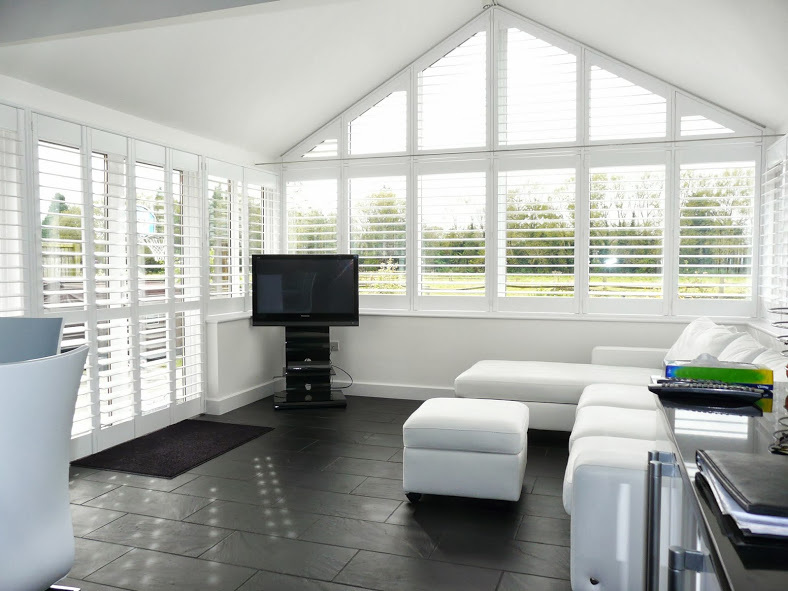 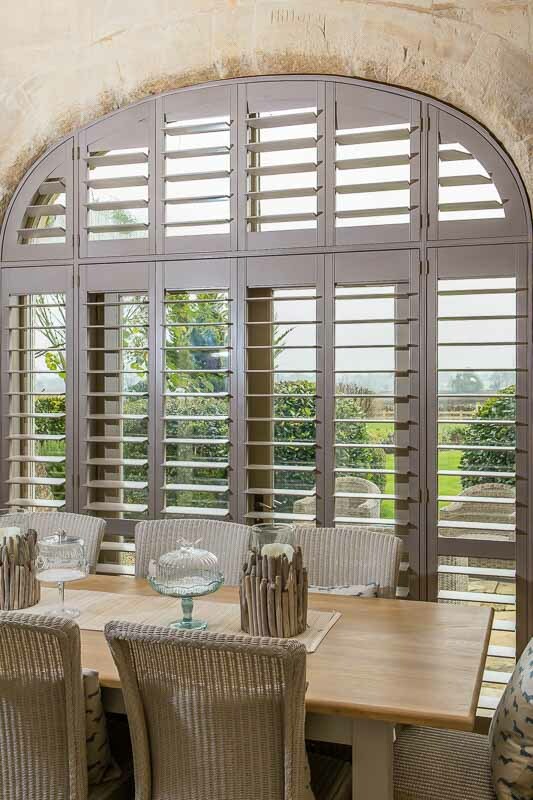 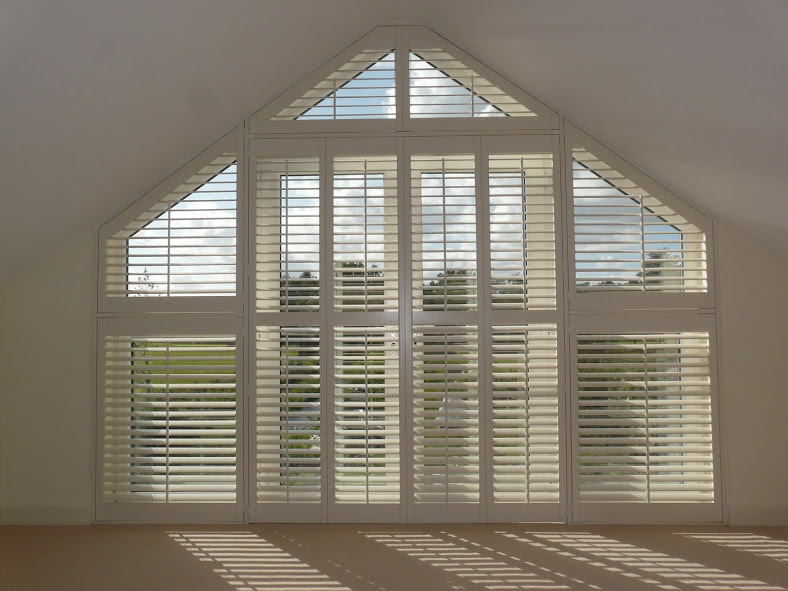 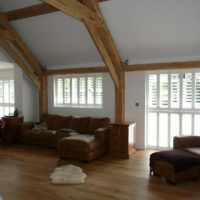 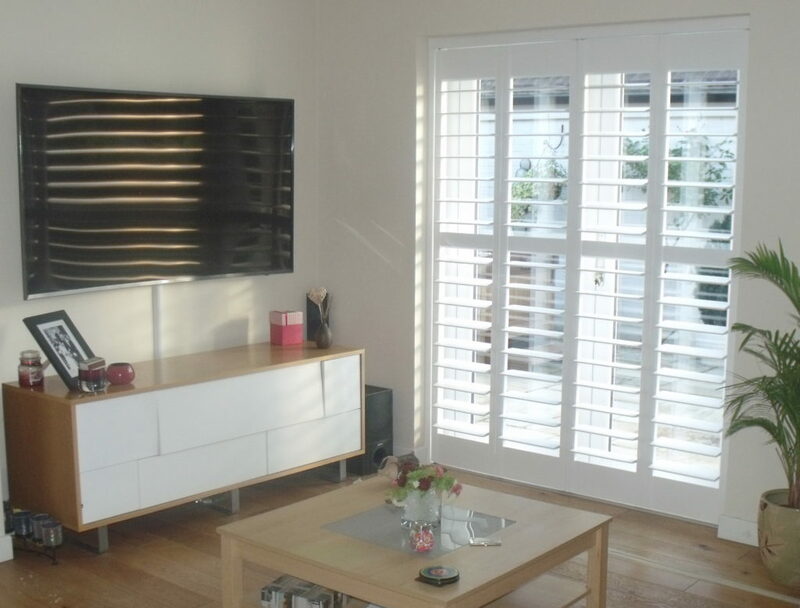 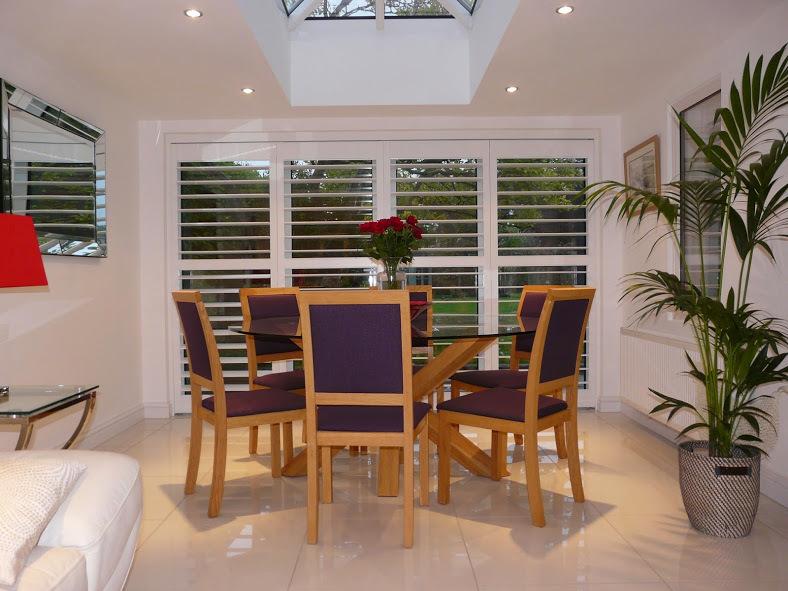 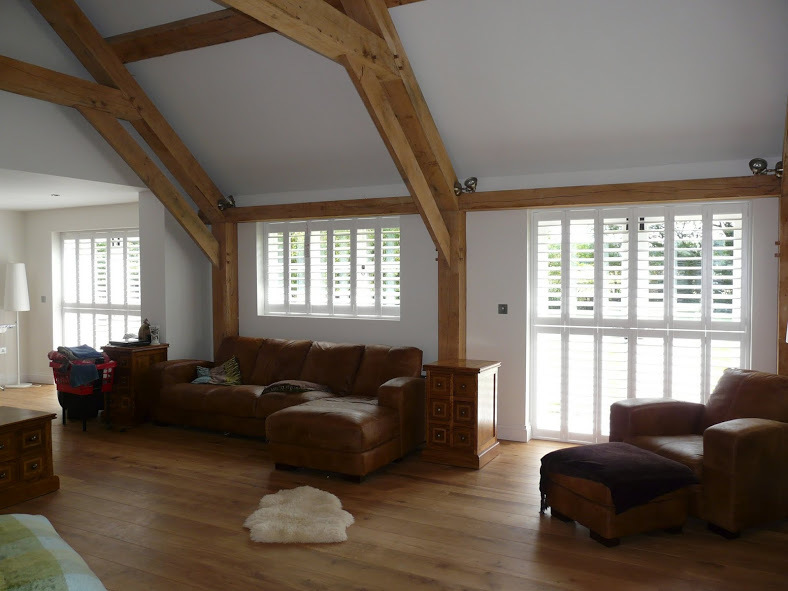 Plantation shutters are a fantastic alternative to blinds and curtains for both your windows and doors. 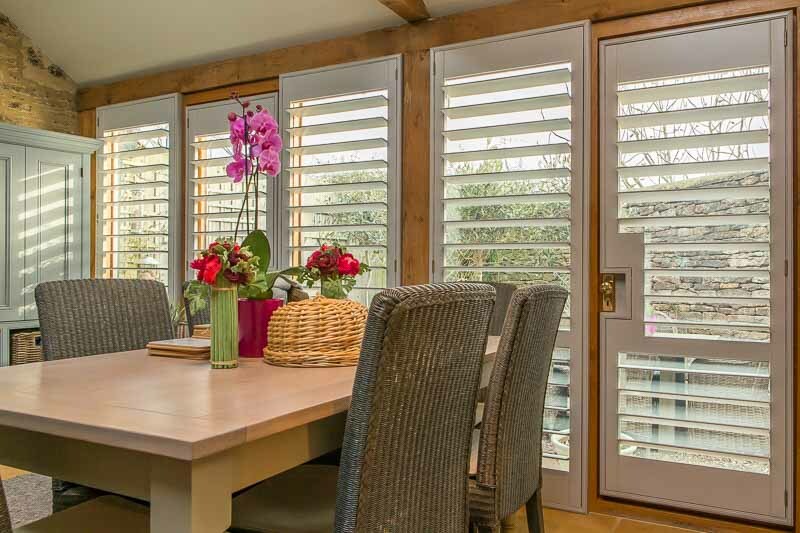 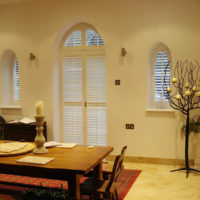 The benefits of our interior shutters go far beyond the aesthetic; they are designed especially for your window or door. 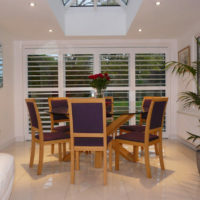 They offer privacy and overall security. 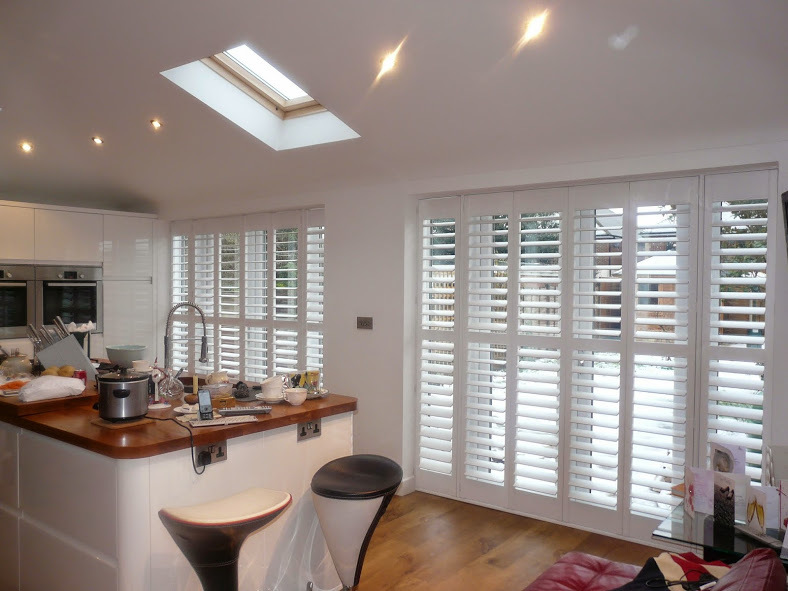 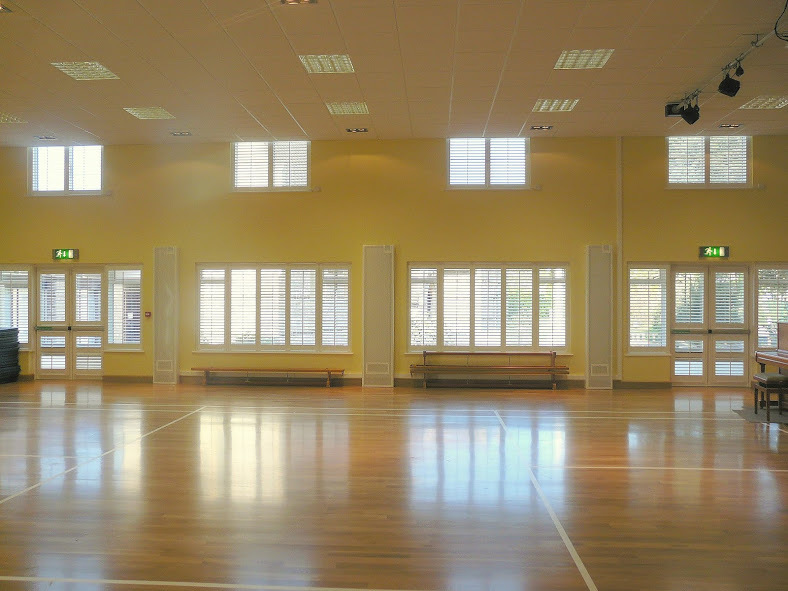 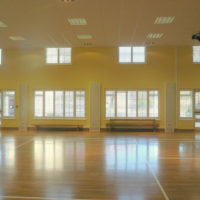 Shutters are easy to maintain and unlike blinds or curtains that can easily damage or fade. 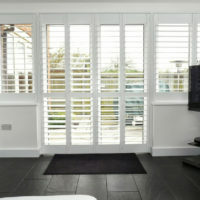 What is more, our shutters come with a lifetime guarantee! 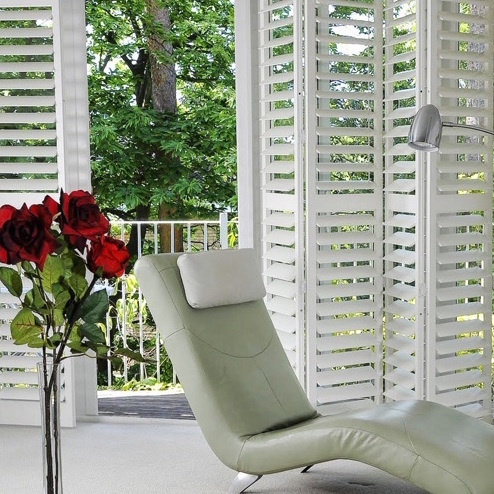 Door shutters offer superb insulation on areas that are often prone to energy inefficiency. 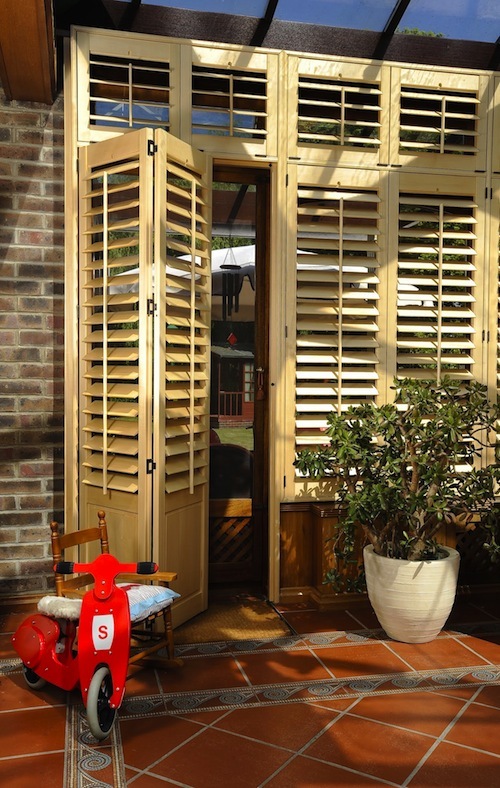 Doors are often vulnerable to intruders, shutters shield your belongings from view. 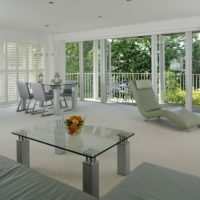 Patio doors allow a great deal of sunlight that can bleach furniture. 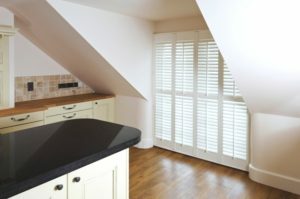 Shutters can be angled to protect items while still allowing in light. 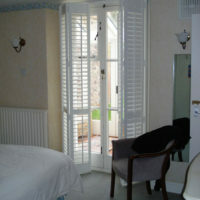 Doors are often hard to dress. 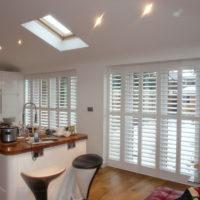 Shutters are made to measure! Door shutters can offer you the perfect solution as they offer style, protection and life-long value. 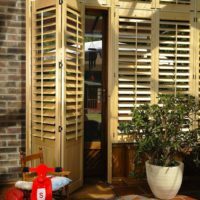 Just Shutters are leaders in our field! 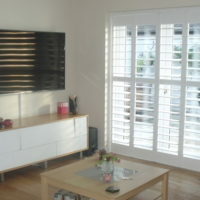 Also, we specialise only in only Plantation Shutters. 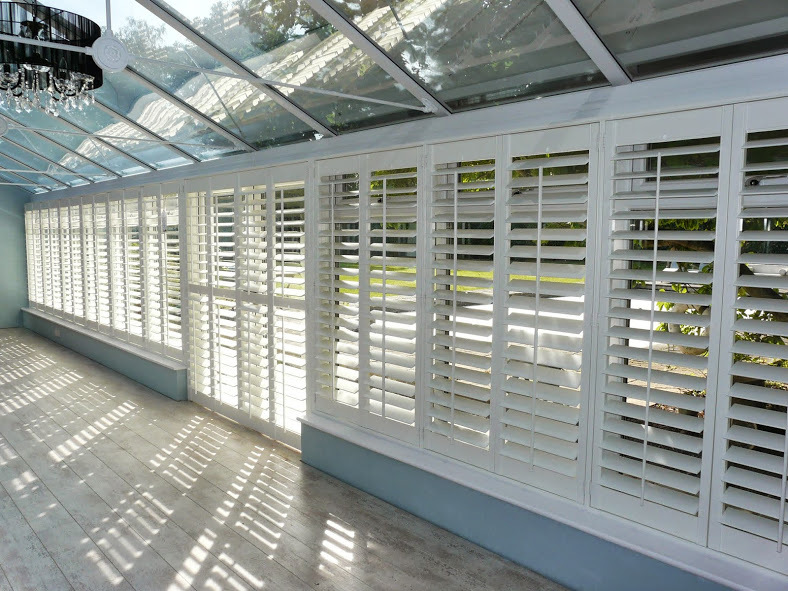 We are therefore THE shutter experts. 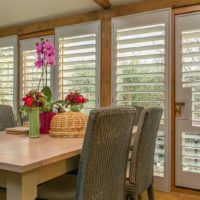 Our people are local, our franchise network means your local expert is a Just Shutters business owner and dedicated expert. 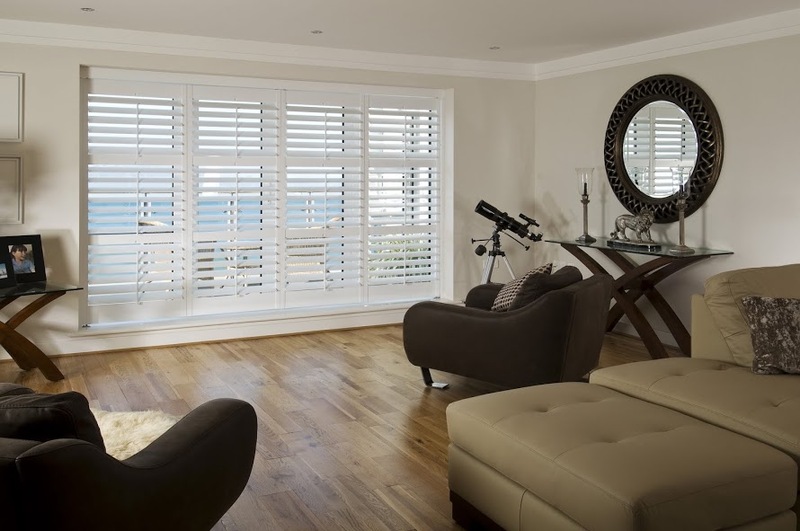 Our passion and dedication to customer satisfaction is key to our success. 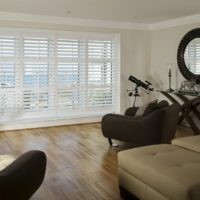 We pride ourselves on our outstanding reputation. 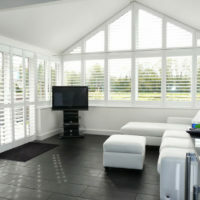 Call us on 0845 894 0700 for more information or follow the buttons below for an inspiring brochure or home visit.